Last week we opened ticket sales. Today, it’s time to give the first hints on what’s happening on our stages this year. #1 – Technology will not shape our future – we do. Technology is our tool for good, or weapon for bad. That’s why it’s extremely essential to consider how to develop and use it for the right purpose. With the radical power of today’s technology, it’s possible to solve problems of the biggest scale. In the end, technology is trivial without a purpose and solvers harnessing it. #2 – Entrepreneurs are problem-solvers. They make the world more sustainable by growing artificial meat. They cure diseases by building bioprinters and save lives with the help of artificial intelligence. They improve the well-being of humanity through new research and ventures, and ensure a brighter future by developing new education solutions. Entrepreneurs can solve problems to make our lives better. Wherever there’s a problem to be solved, there’s an opportunity to be explored. That chance is taken by curious minds, those who can create solutions to even the most devastating troubles. So the question is, what kind of technologies should we design, and how should we use those to serve us, the population and our universe? How do we take care of our Planet Earth? What kind of societies do we want to foster? How do we want to live our own life, and what kind of role does technology play in it? This is the discussion that will take over the stage at Slush 2017. And that discussion is there to inspire you, to educate you, and to reveal something crazy fascinating along the way. Our sincere wish is that something – be that a talk or the best discussion of your life – opens your eyes in a way that brings about action. Because inspiration itself is of little value, just like technology. Your action – that’s decisive. 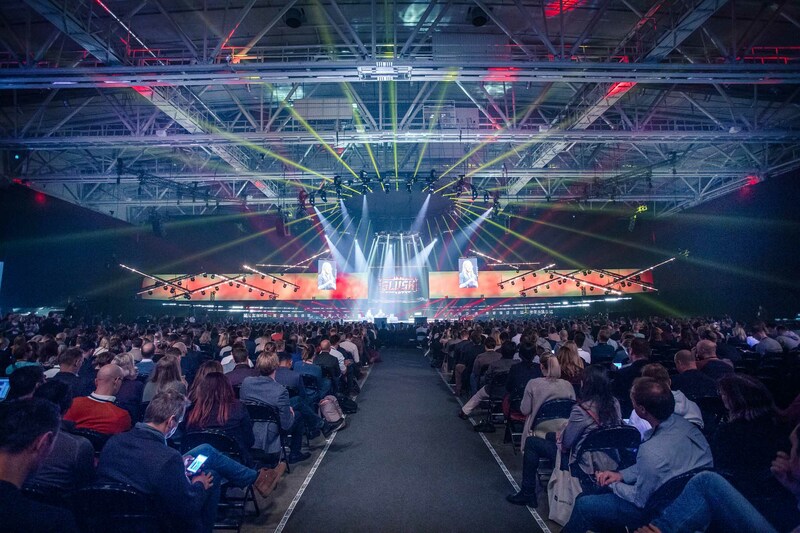 The main theme at Slush this year is how entrepreneurs can solve the biggest problems of the universe with the help of technology. Or can they? Could you? That question remains unresolved, at least until November.